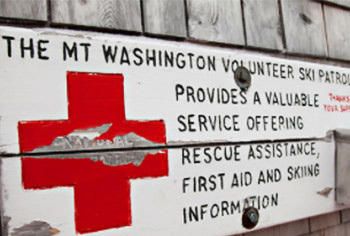 Come hear the talk of Frank Carus of the Mount Washington Avalanche Center. The presentation will cover topics including: weather & snow observations in the backcountry, case studies of avalanche incidents and an overview of the changes to the MWAC forecasting for the 2018-2019 season. 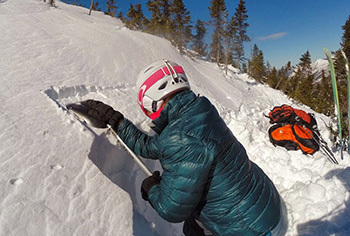 Come learn from Mike Lackman, long time guide and avalanche course instructor. The presentation will be an avalanche awareness talk followed by a Q&A session. 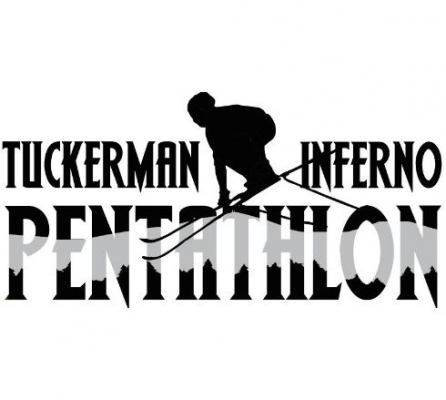 A gathering in the White Mountains of New Hampshire for backcountry skiers and riders of all abilities on March 8-10, 2019. Proceeds benefit the Friends of Tuckerman Ravine and the Granite Backcountry Alliance. A Snow Ranger will give a brief presentation and Q&A at 7:00pm on Friday and Saturday night. Join the White Mountain Avalanche Education Foundation for an avalanche awareness presentation by Mount Washington Avalanche Center staff. 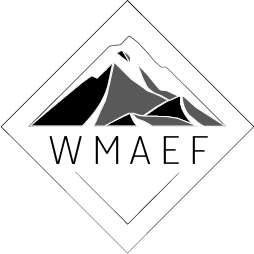 The presentation will be an avalanche awareness talk and include an overview of the changes to the MWAC forecasting for the 2018-2019 season followed by a Q&A session. Boyd Hall 144, Auditorium. Located southwest of the corner of Highland Street and Russell Street. DATE CHANGE: March 19th is the correct event date. Originally scheduled for March 12th.